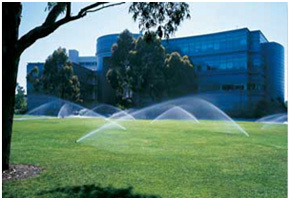 Sumerian Irrigation is well versed in commercial application of irrigation systems as well as residential. 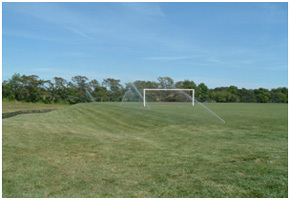 Whether specified work or design build, Sumerian Irrigation possess the where-with-all to meet your expectations. Regardless of whether work is being done for a General Contractor, a Community Management company or a town municipality, efficiency and proper installation is of our utmost concern.